In the sea of the ever-changing culinary landscape in Bangsar Telawi, La Bodega has truly stood the test of time. I believe it’s because of their friendly hospitality, consistently good food, attention to details and continued effort to reinvent themselves from time to time. 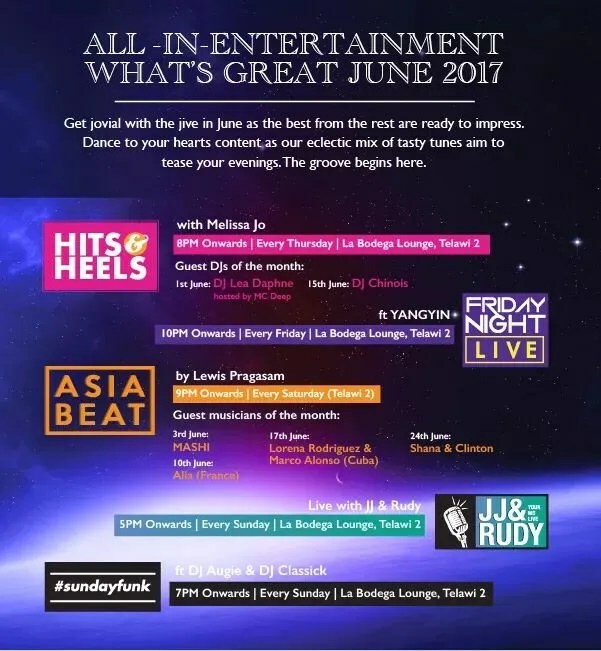 Today, La Bodega has its name not only in the F&B scene but also in the entertainment industry. 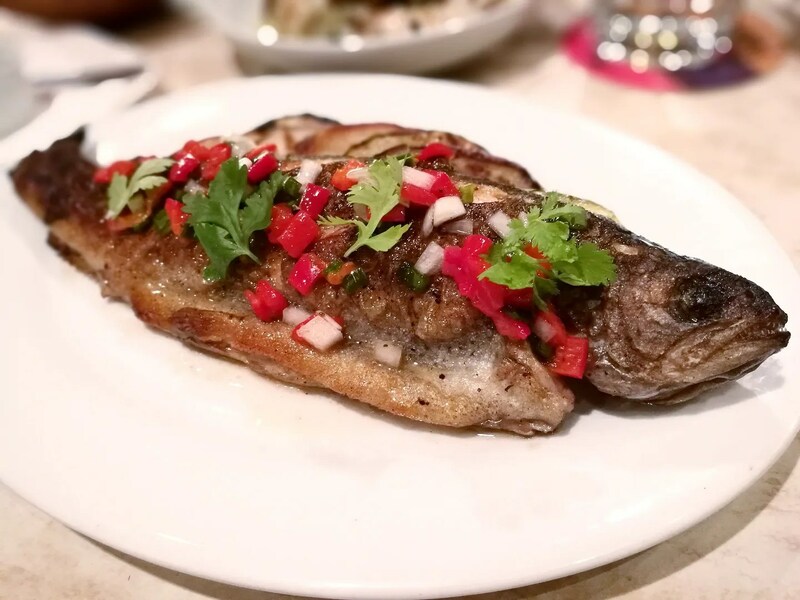 A couple of weeks ago, we were invited to spend an evening at their Telawi outlet experiencing Josper@Work and Asia Beat with Lewis Pragasam, a combination of delicious food and live music. For those uninitiated, Josper Charcoal Oven is a combination of grill and oven in a single machine. You might have seen it advertised in a few restaurants. This device is great for sealing flavours of meat and seafood while retaining the signature charcoal smokiness. Every Saturday from 6pm there’s a special menu featuring dishes cooked with Josper, hence the name. 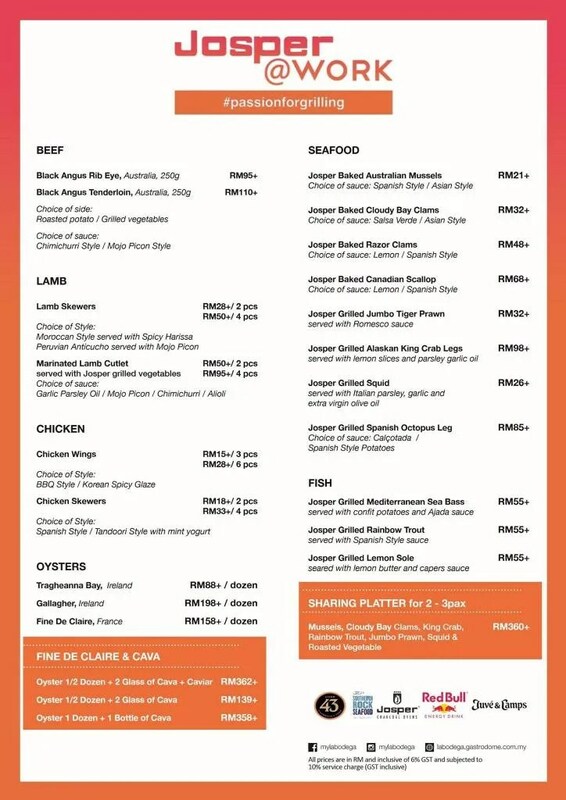 Here’s their current menu. We ordered a few selections suggested by them and sat back enjoying our drinks. First to arrive at our table was this majestic looking Grilled Squid (RM26). 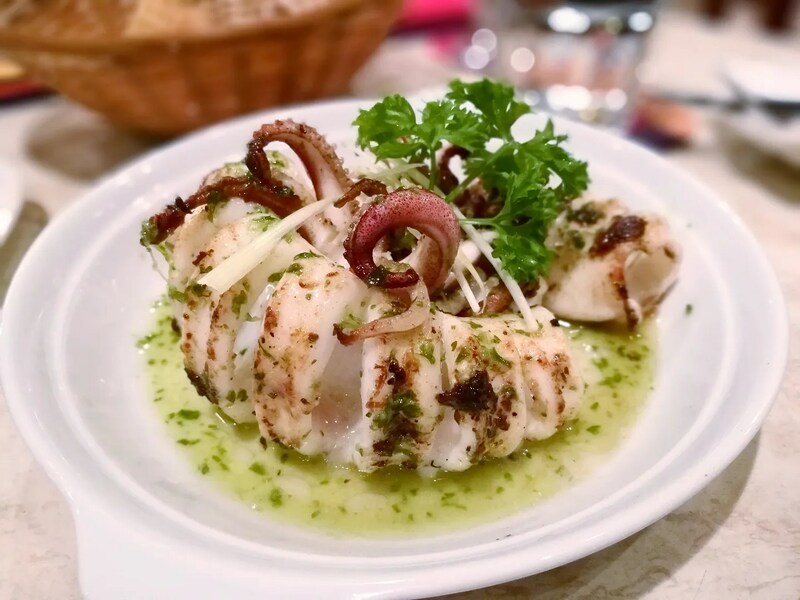 The squid is served with Italian parsley, garlic and extra virgin olive oil. Simple seasonings but plenty of flavours. It’s cooked to perfection, not a second over. I might add this goes superbly well with wine too. Our next dish was the Grilled Rainbow Trout (RM55), which came with grilled vegetables and Spanish Style sauce. I liked that the skin is slightly charred here while the flesh is still wonderfully tender. With produce this fresh, natural taste is best. The meat component was satisfied with duos of Lamb skewers (RM28+/ 2 pcs RM50+/ 4 pcs). We got to taste both styles, the Moroccan with spicy harissa and the Peruvian Anticucho with Mojo Picon. Harissa is a hot, aromatic paste made from chilli and assorted other spices and herbs, versatile enough to use on pretty much anything. Pairing with Lamb is a good idea for its pungent flavour complement the meat well. The Mojo Picon is another variant of chilli sauce, with paprika, garlic and vinegar as main ingredients. 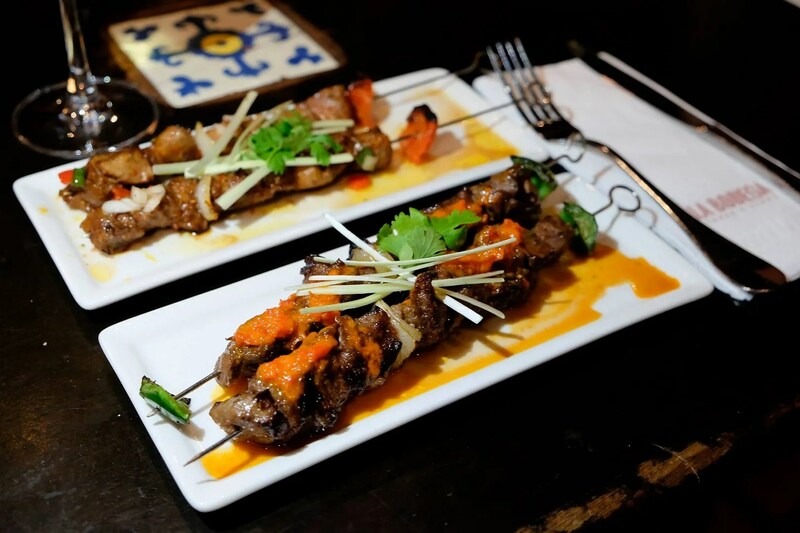 As you can imagine the Peruvian Anticucho style is more piquant and refreshing. We were getting pretty full by this stage (having a whole fish for 2 is not an easy feat, I can tell you), but we couldn’t resist ordering a dessert once we saw Creme Catalana on the menu. 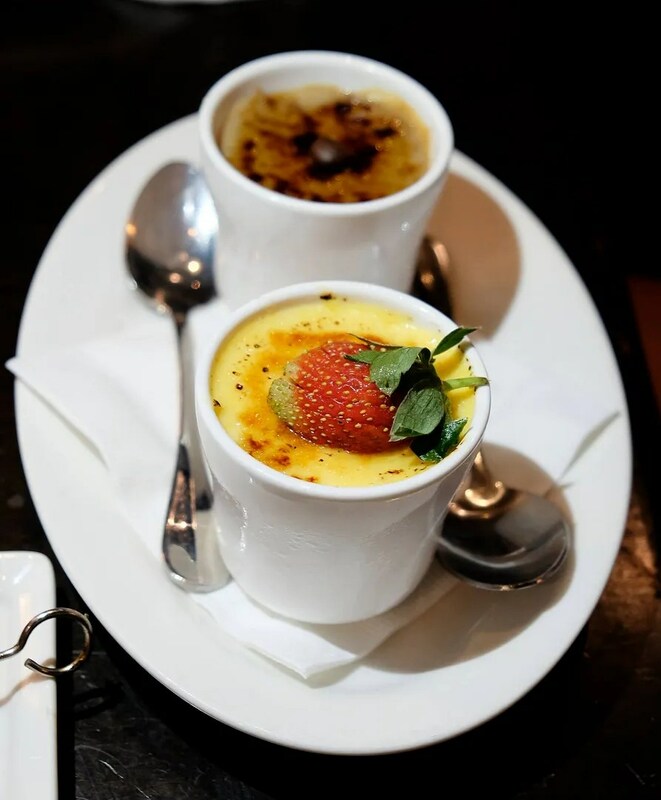 Crema Catalana or Catalan Cream is the Catalan name and version of the often considered French dessert, crème brulée. Despite the French claim, however, there are many regions that lay claim to the origin of this popular dessert. Catalonia, in the northeast corner of Spain (near the French border), is one of them. But wherever it’s originated, still one of the best desserts ever invented. Here they do a pretty decent version, though the sugar coat is a little thinner. The custard is light, dissolving in your mouth leaving the aroma of vanilla (or coffee, for the other one). Delightful. After dessert, we adjourned to upstairs for some live music, aka Asia Beat by Lewis Pragasam, featuring different artists each week. 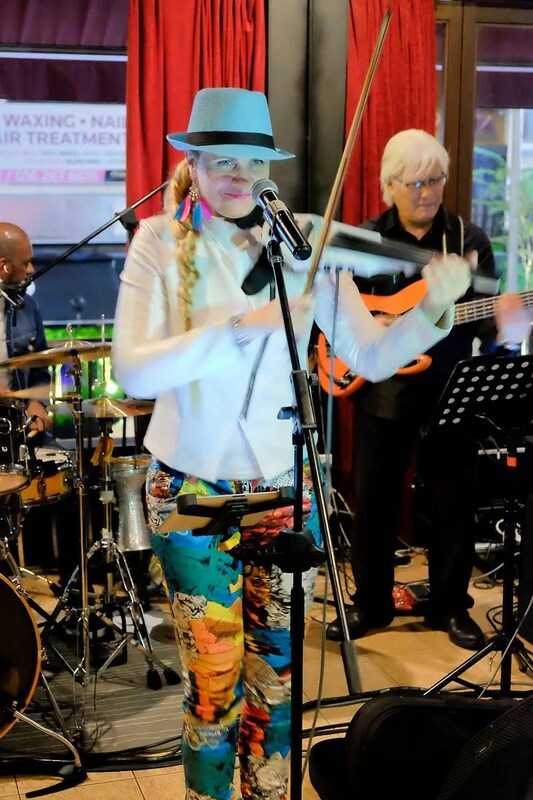 We had Helga on the mic and violin for us. I’ve watched her previously in another outlet too, this girl is definitely talented! Check the event flyer below for their June program. Thank you, La Bodega for hosting us!